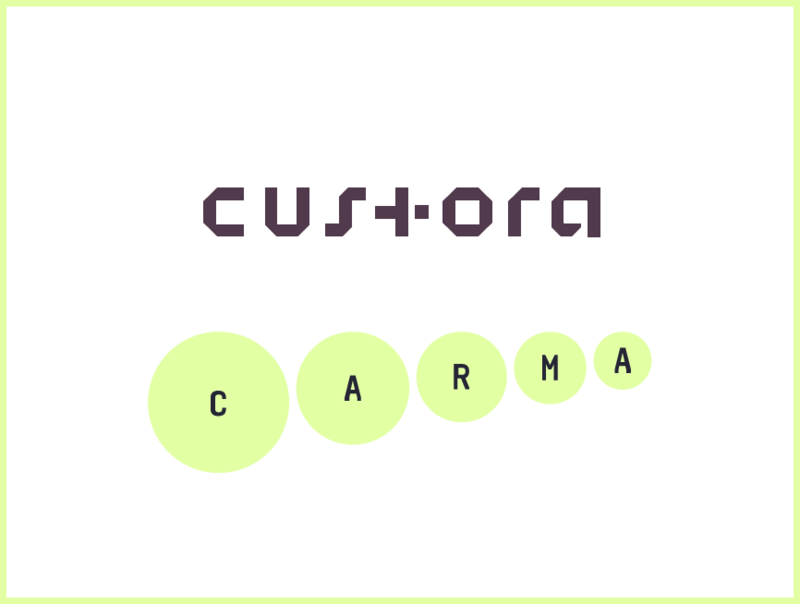 CUSTORA developed CARMA as a forum for marketing leaders to share their strategies for navigating this complex new era of retail. Our CEO and Co-founder Mike Austin will be speaking on the panel and sharing insights at 10:45 AM with Extole on Improving the Customer Experience. We hope to see you there! Add to Calendar 10/04/2018 12:00 AM true America/New_York Custora’s CARMA 2018 We're speaking about Improving the Customer Experience at Custora's Carma 2018 in New York.